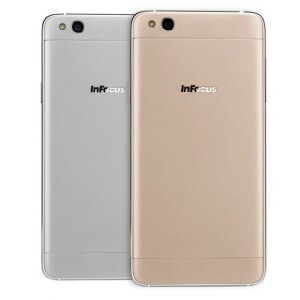 InFocus USA mobile company has launched InFocus M680 budget 4G LTE phone with metal body and it looks like as iPhone the company’s latest android 13MP front best camera smartphone in India snapdeal online at Rs.10999 . 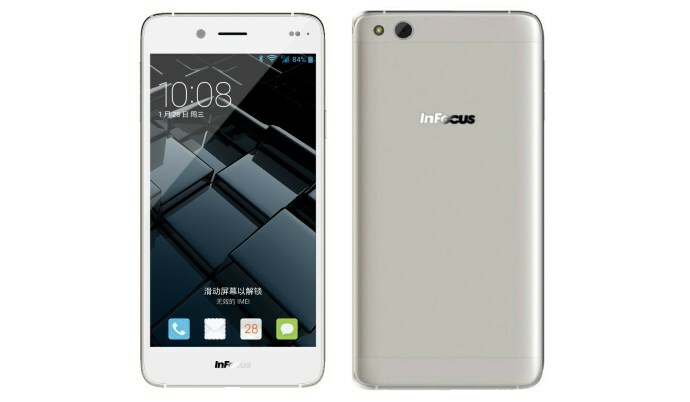 It has a 5.5-inch 1080p full FHD display at 401 ppi, InFocus M680 is powered by 64-bit MediaTek MT6753 Octa-Core processor 2GB RAM, 16GB internal memory and it runs on latest Android 5.1 (Lollipop), which can upgradable to Android 6.0 (Marshmallow) in future. 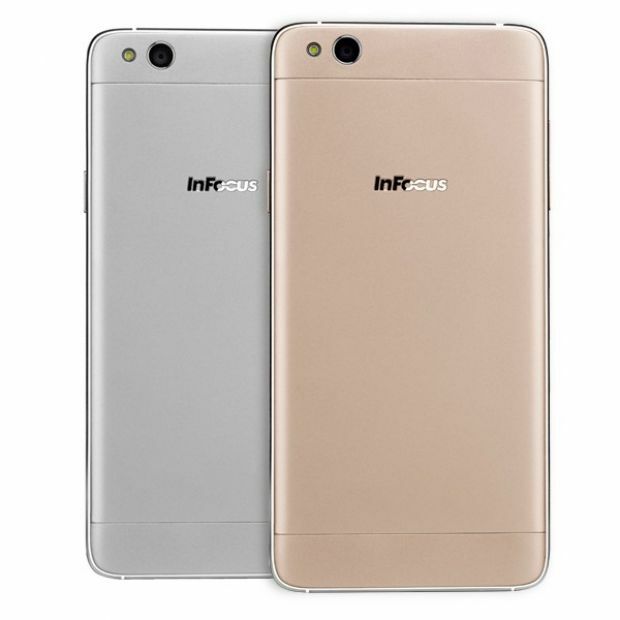 InFocus M680 It has a 13MP auto focus rear camera with LED Flash, f/2.2 aperture, Samsung 3M2 sensor, 1080p video recording and 13MP auto front-facing selfie camera with f/2.2 aperture, Samsung 3M2 sensor, 1080p video recording. 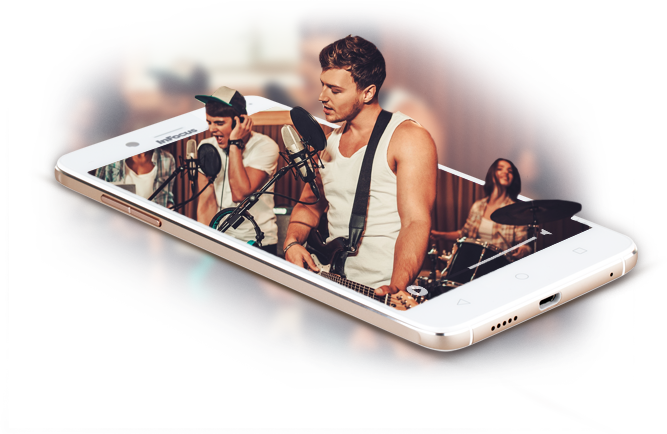 4G LTE InFocus M680 comes in Gold and Silver color and is price in India at Rs. 10,999. It is now available for order exclusively on Snapdeal.